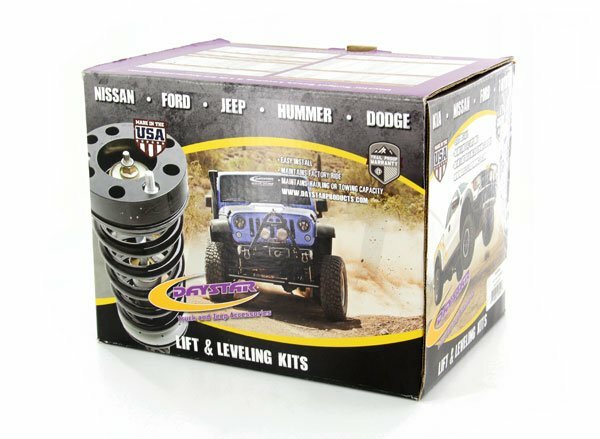 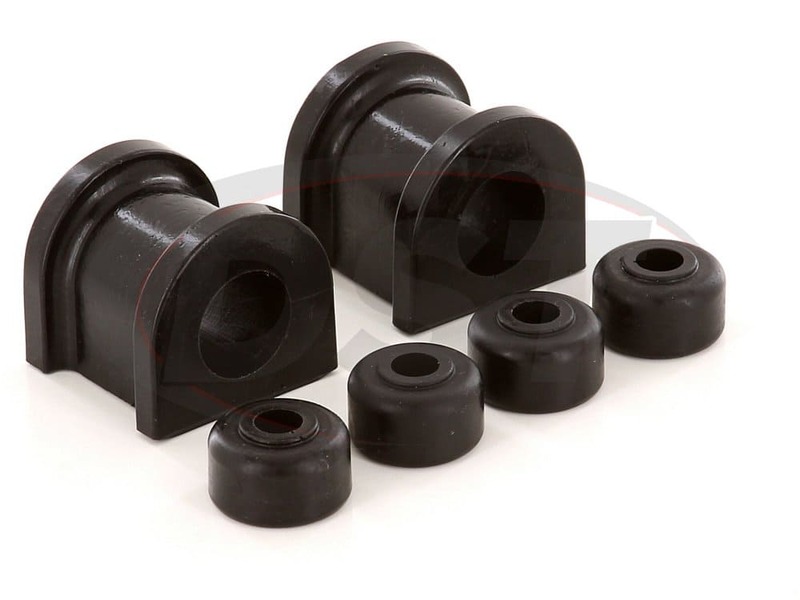 How do I know if part number kt05015bk will fit my sway bar? 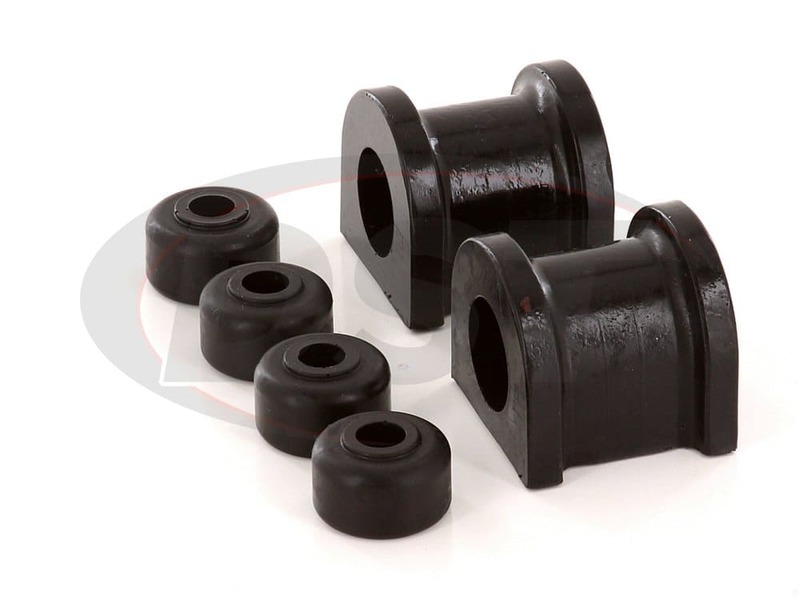 You will need to measure your sway bar first to know which size you have. 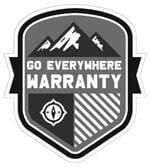 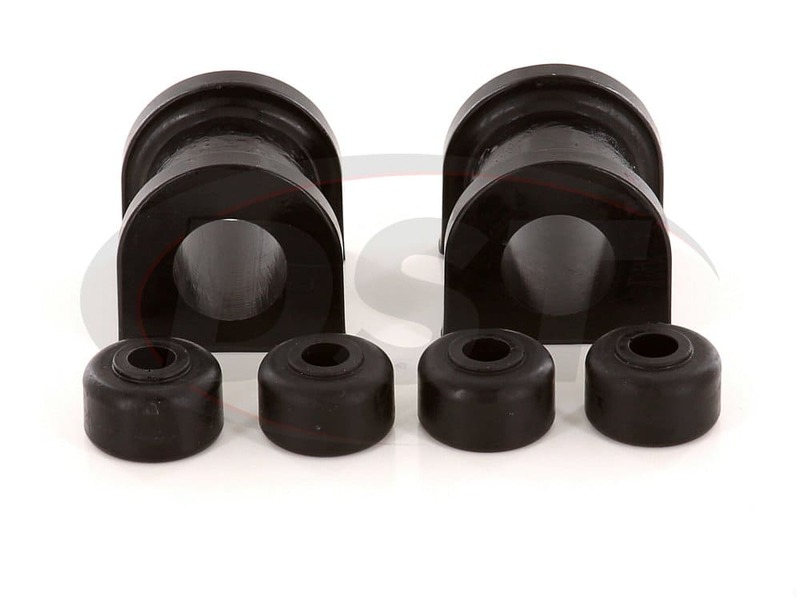 What is the material of part number kt05015bk? 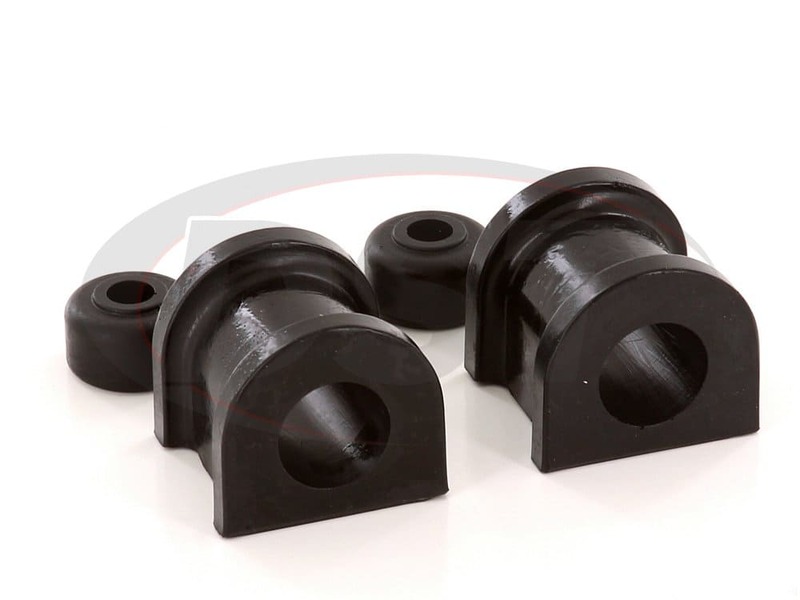 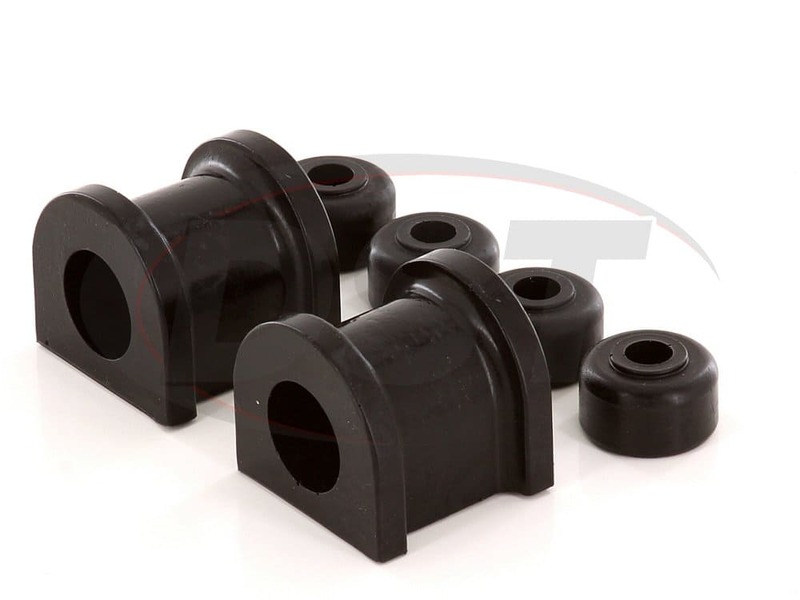 Part number kt05015bk is made of polyurethane.